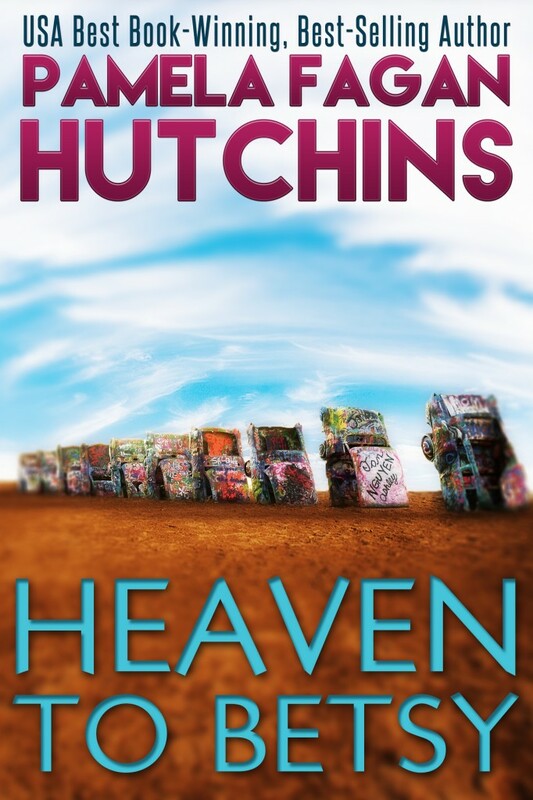 wiN heaVEn to BeTSy in paPerBacK! I’m giving away THIRTY paperback copies of Heaven to Betsy (Emily #1), the 2015 USA Best Book WINNER (Cross Genre Fiction). Would love to win. Really enjoyed Saving Grace and look forward to reading more of your books. Thank you! Head on over to Amazon and enter. And good luck!